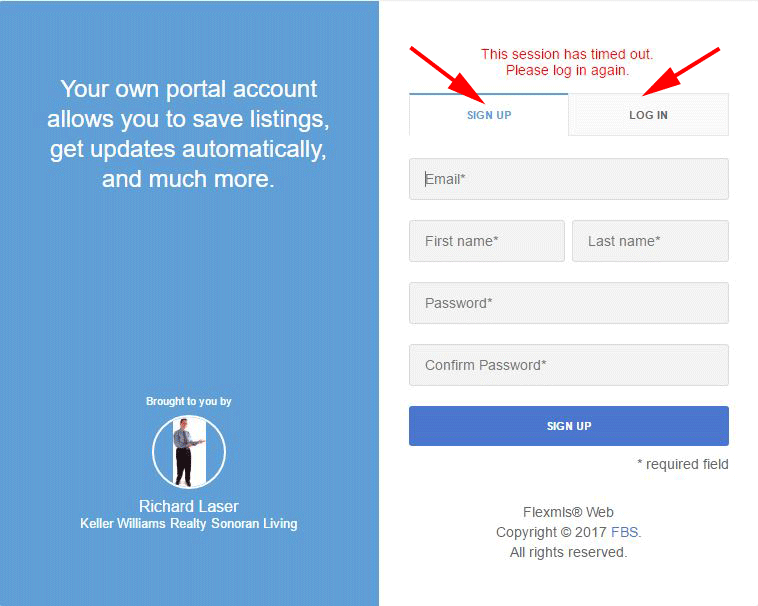 Having your own “Portal Website” enables you to search the entire MLS, mark properties you like and don’t like, add notes about specific properties, and much more. When you click the image below, a new browser window opens that looks like the image. You can sign up or log in to your Portal in that browser window. 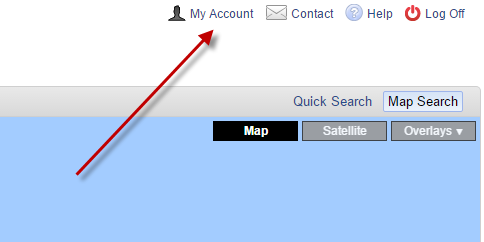 After you sign up, you’ll receive an email with a button that will take you to your Portal at any time. 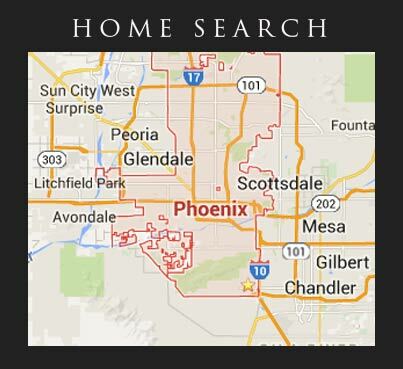 You can view a video with helpful hints about searching by clicking HERE. 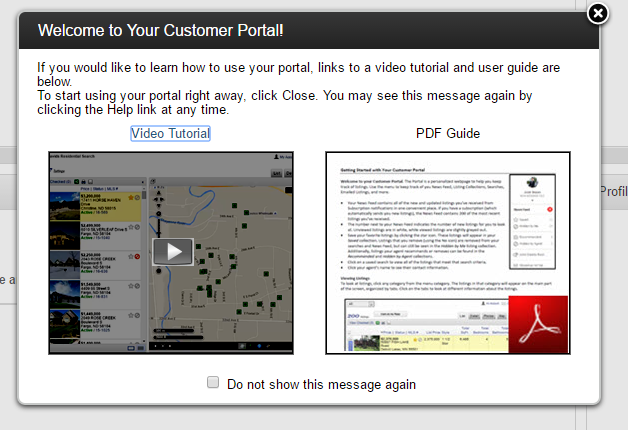 The steps below the following image show how to view a video on using the Portal once you’re logged in. After you log in to your portal, you’ll see “My Account” in the upper right. When you click it, you can select your Dashboard. When your dashboard displays, you can view a video or guide with helpful information about using your Portal.